Enjoy the rewards that you deserve! With just one Plumeria Point, you'll be able to start enjoying the rewards of our program! 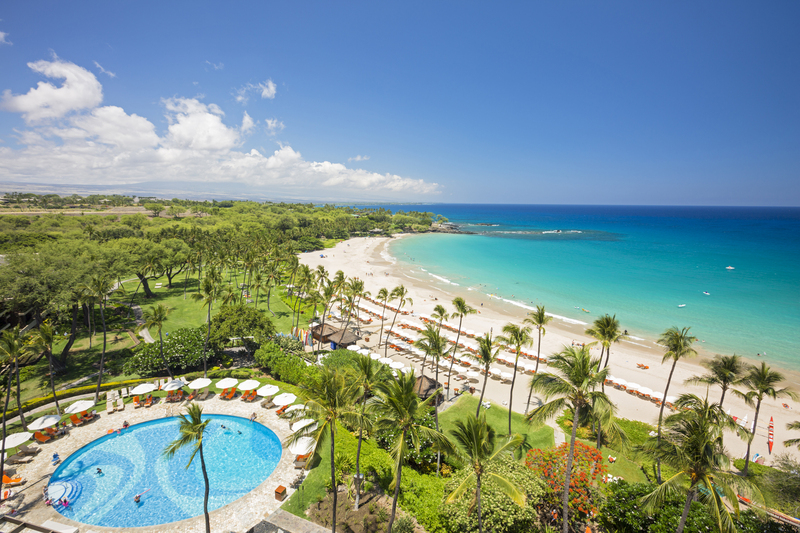 Room night awards: Maximum occupancy 3 adults or 2 adults and 2 children at Prince Waikiki and The Westin Hapuna Beach Resort. Maximum occupancy 2 adults or 2 adults and 1 child at Mauna Kea Beach Hotel. Non-transferable with two night maximum stay per property. Reservations must be made prior to arrival and can be requested up to six months in advance. Must specify requested dates for redemption. Based on space availability and confirmed/denied within 72 hours of receipt of request. Points will be forfeited for any no-shows or cancellations within 72 hours. Black out dates may apply. Some restrictions may apply. Dining and golf awards: Dining and golf gift certificates will be mailed to Plumeria member and are fully transferable. Certificates can be redeemed by non-hotel guests. Certificates are valid up to one year of issue date and cannot be redeemed for cash. Lost or stolen certificates will not be refunded or replaced. Allow 4 to 6 weeks to receive award. Exchanges or refunds of certificates are not allowed. Some restrictions may apply. Merchandise awards: Merchandise will be mailed directly to Plumeria member. Allow 4 to 6 weeks to receive award. Exchanges or refunds are not allowed for merchandise awards. Some restrictions may apply.